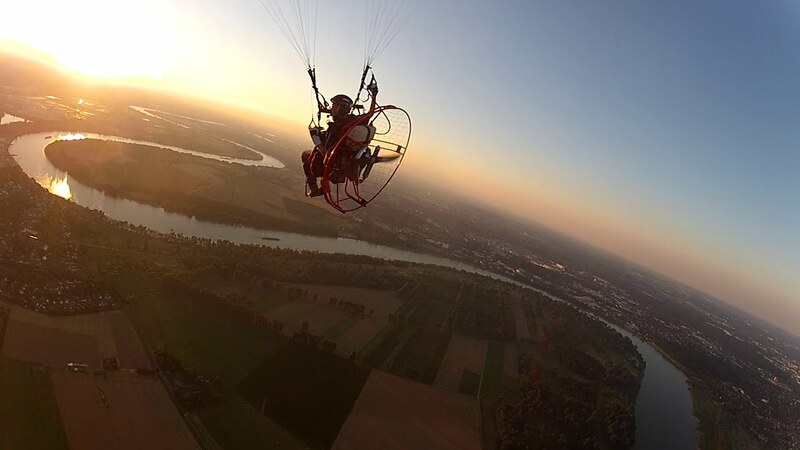 At Paramotor School Thailand we offer organized fly safaris for all pilots from the beginner to world class competition pilots. 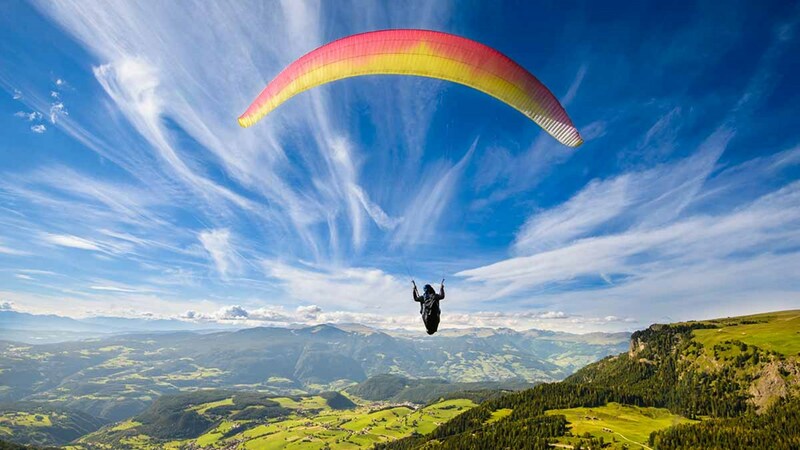 Come enjoy flying in beautiful South East Asia, fly with pilots from around the world, have fun, and make new friends. 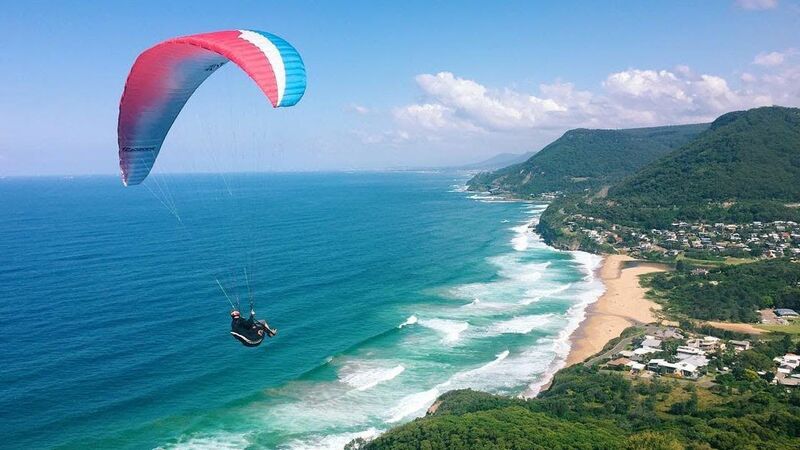 These trips are designed for adventure, to build pilot skill and the paramotor community through the experience of flight. We do not charge for these safaris. 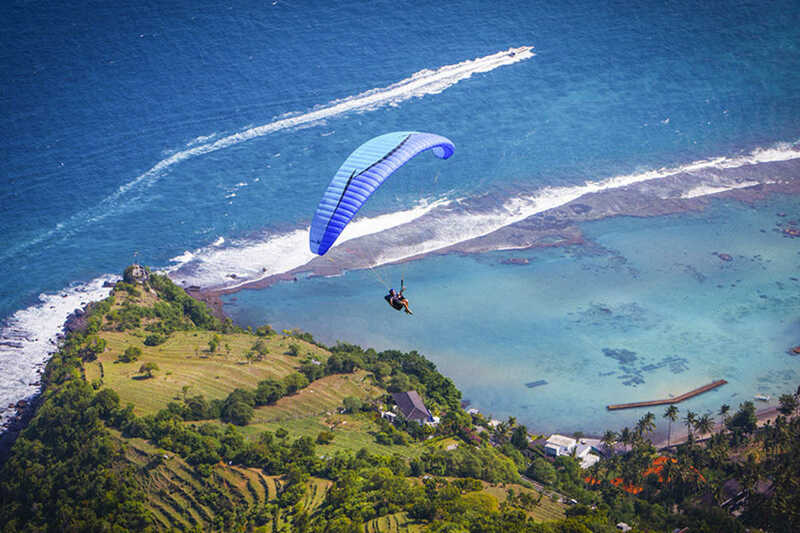 This is an open invitation to pilots within the paramotor and paragliding community. We offer gear rental for the entire trip. 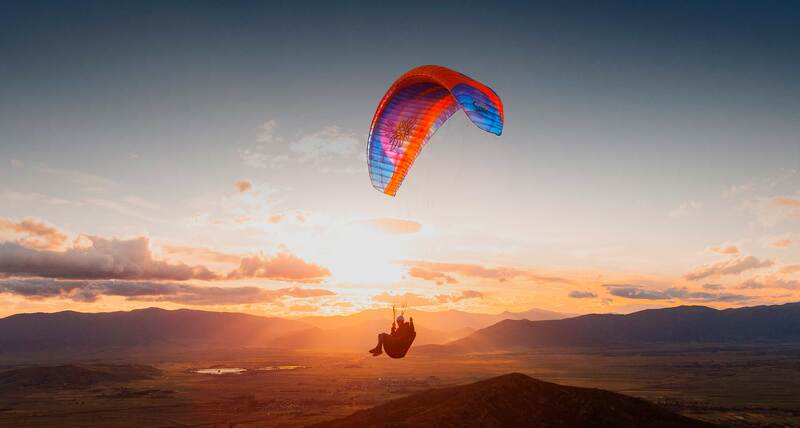 Wing, paramotor, trike, helmets, radio… all you need. Transportation and accommodation is a shared cost between pilots (this is not a profit for the company) though every pilot is free to choose another option. We can also offer an all-inclusive package to include transportation, accommodation, and gear rental please contact our office for more information.